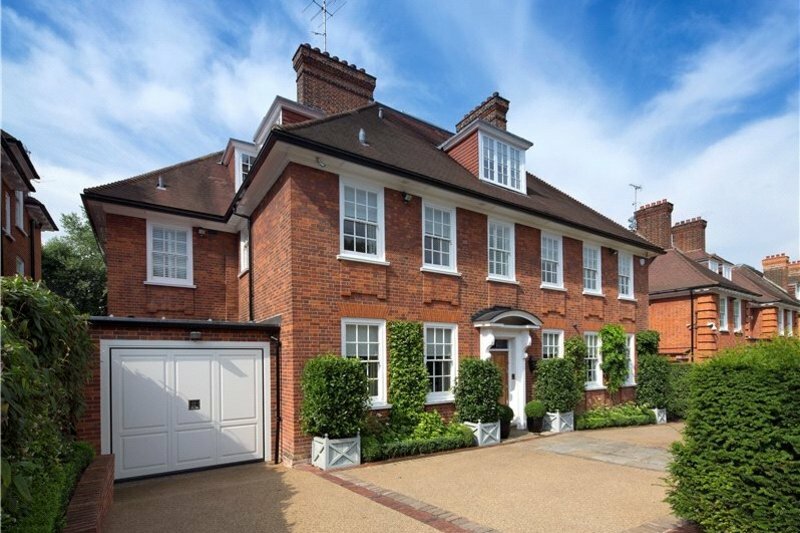 A magnificent detached residence (751 sq m/8,087 sq ft) located on one of Hampstead’s most sought-after streets perfectly conceptualised for modern living. 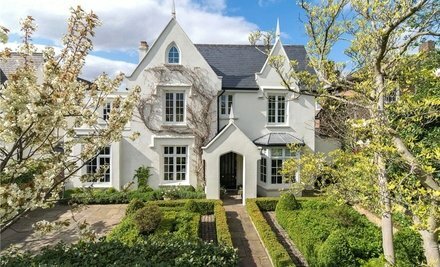 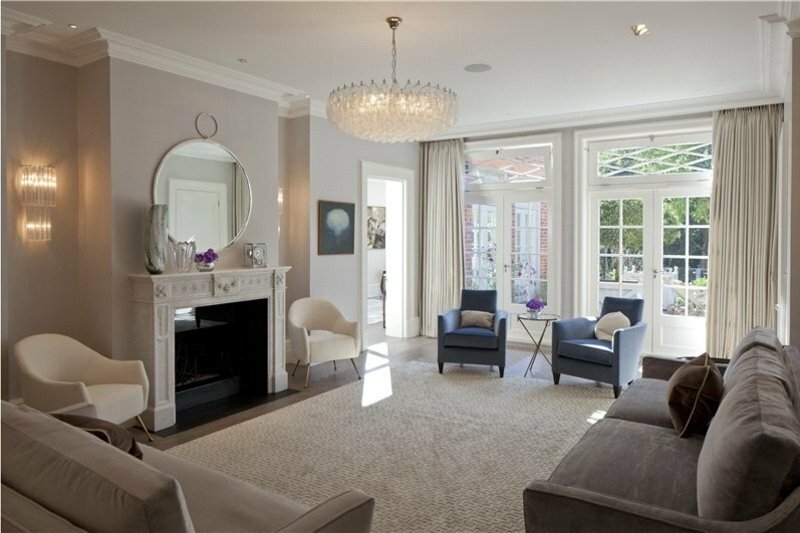 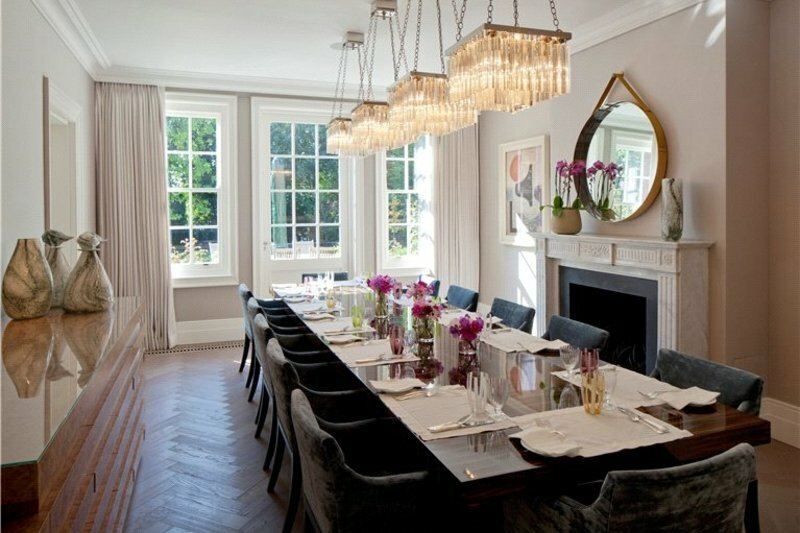 The house features exceptional entertaining space on the ground floor with multiple French doors leading directly onto the rear terrace and beyond to the outstanding 135 ft west facing landscaped garden designed by Chelsea Gold Medal winning designer Bunny Guinness. 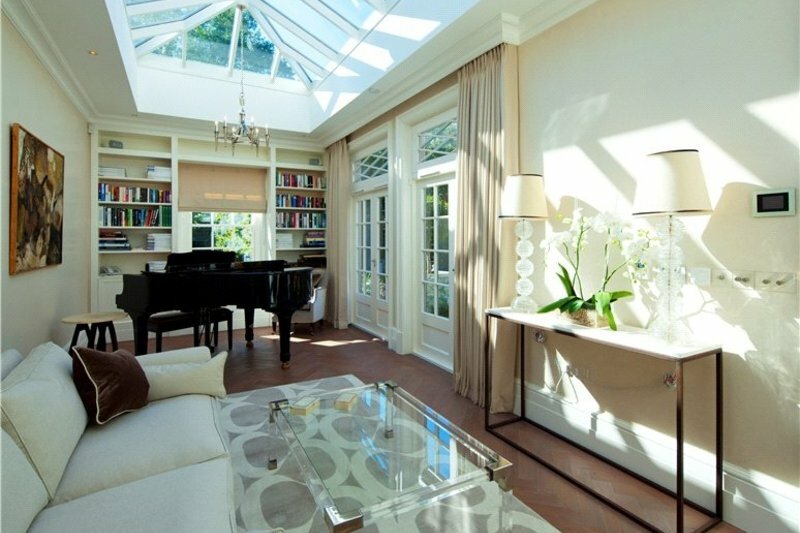 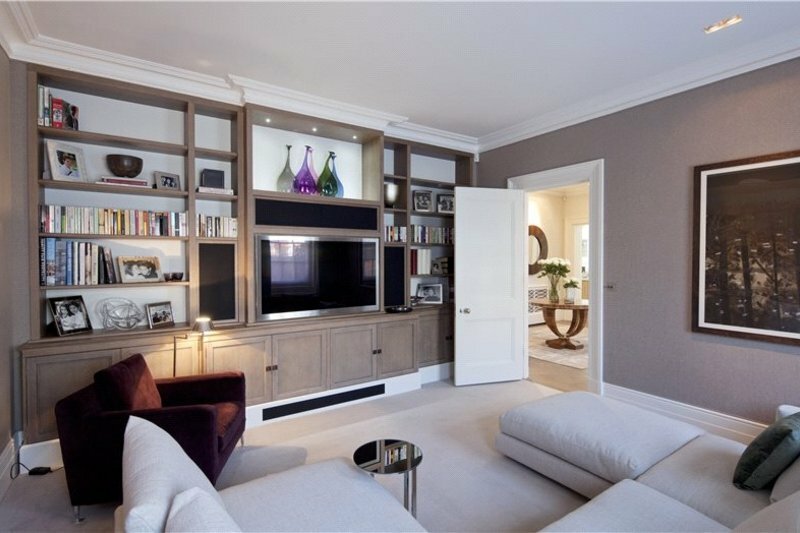 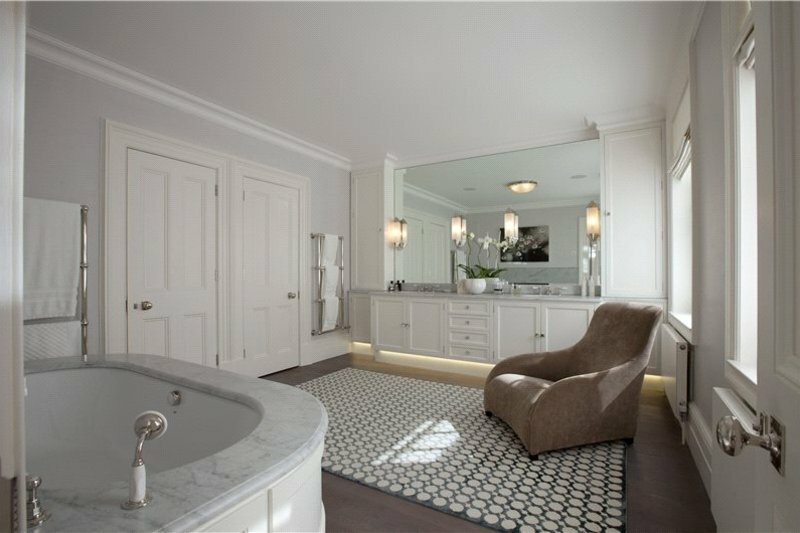 On the first floor level, there is an opulent principal suite with his and her dressing rooms, en-suite bathroom and terrace overlooking the rear garden and three further bedroom suites. 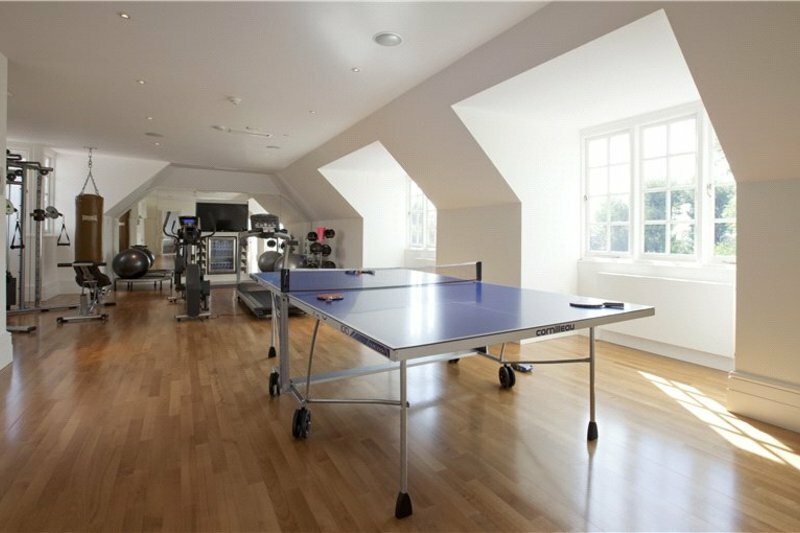 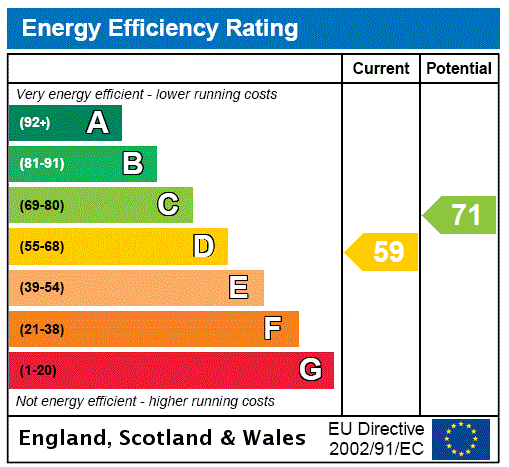 On the second floor there is a further bedroom suite and a large games room/gymnasium with en-suite bathroom. 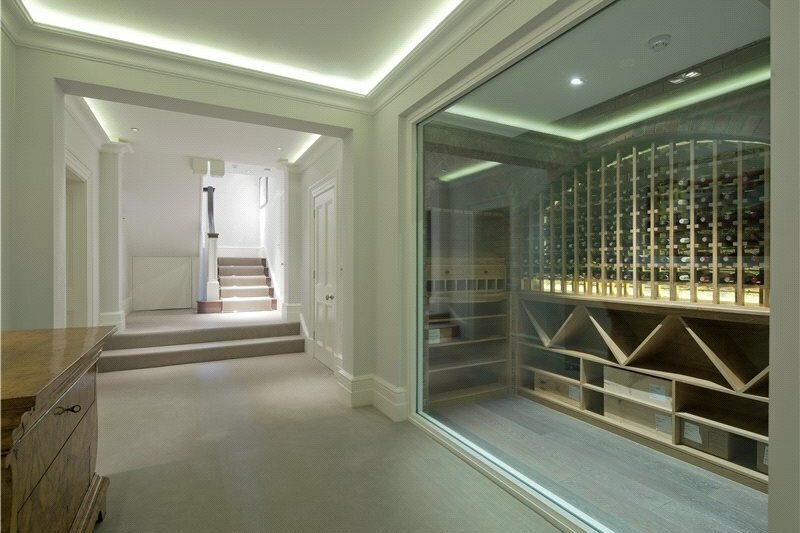 There is also a staff suite, wine cellar with bespoke solid oak racking for circa 500 bottles on the lower ground floor together with a games room and adjoining playroom. 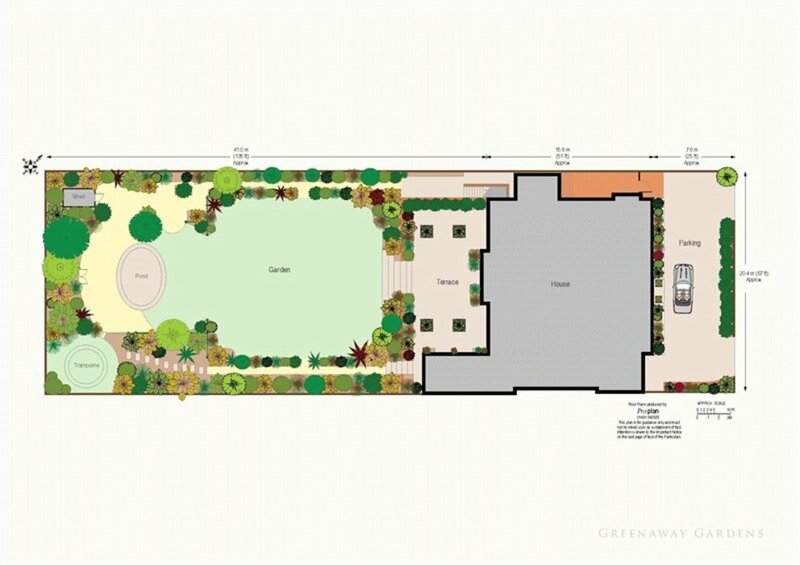 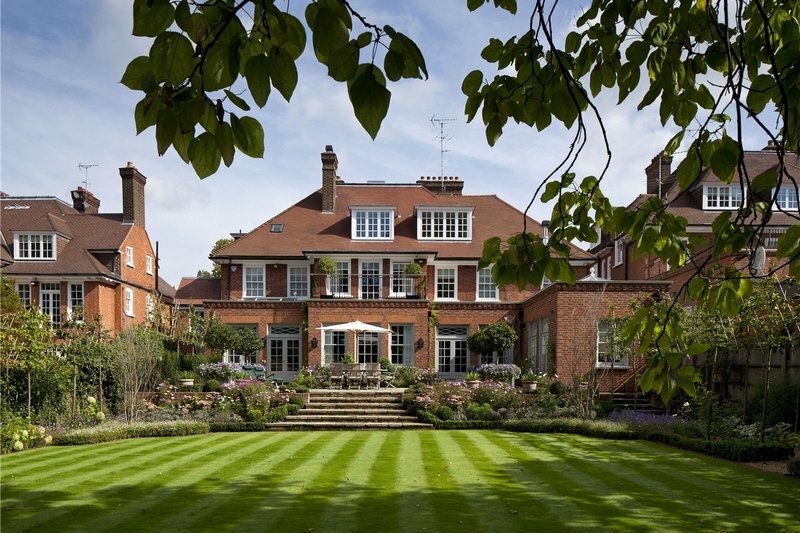 Outside, the garden is has been sympathetically landscaped to provide a visually striking and practical space naturally screened from the adjoining properties. 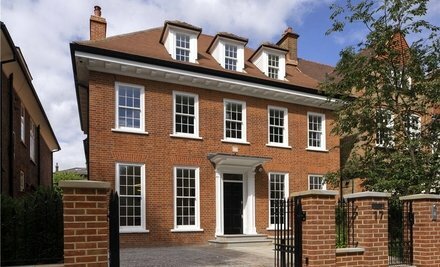 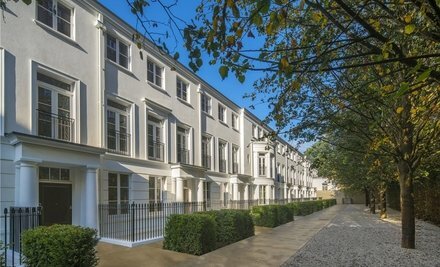 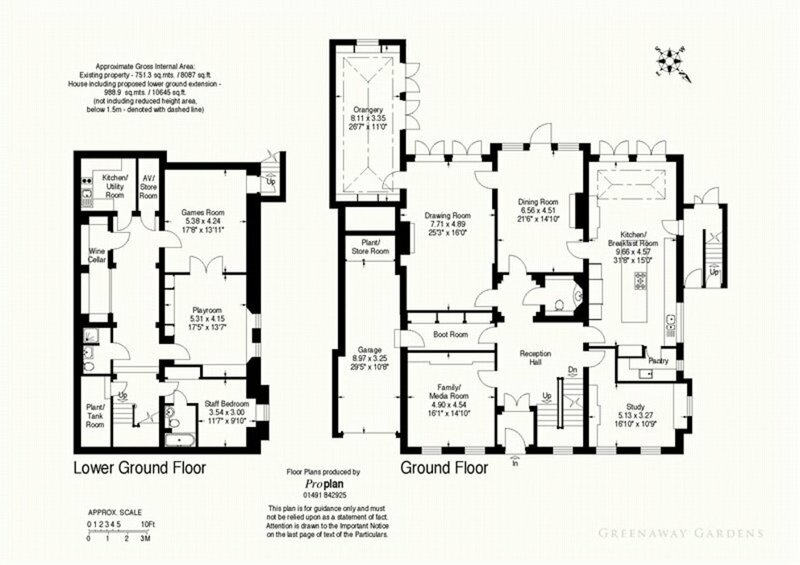 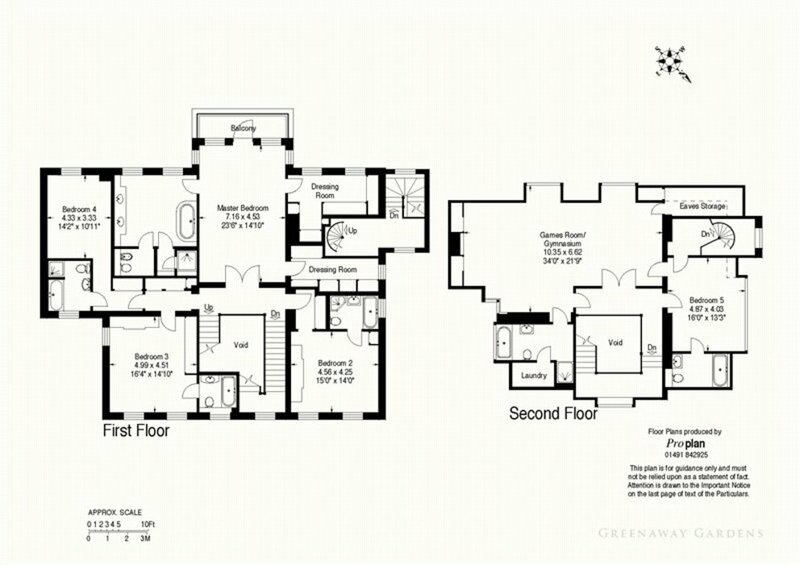 There is also a double garage for two large cars and extensive further private parking on the carriage drive. 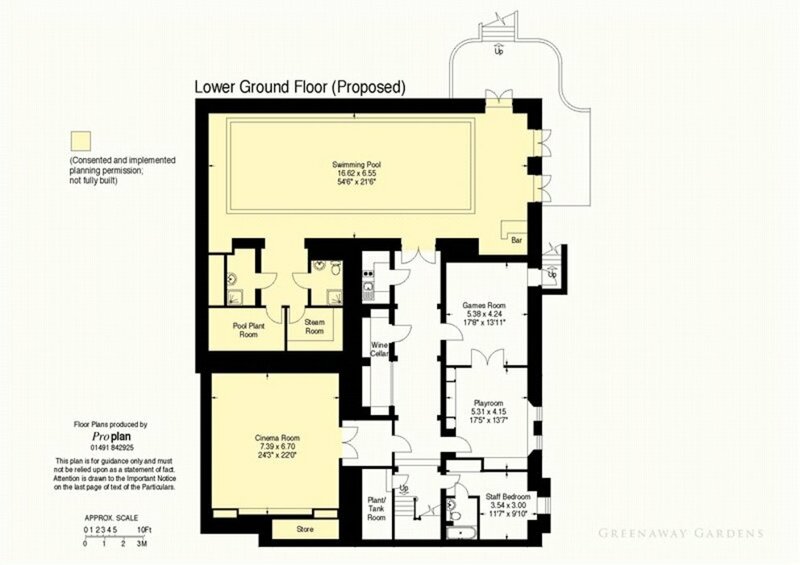 The property benefits from remarkable accommodation including a separate staircase to the top floor and has the added benefit of planning consent to increase the accommodation by a further 237 sq m/2,558 sq ft on the lower ground floor creating a private leisure complex including a swimming pool, steam room and private screening room.